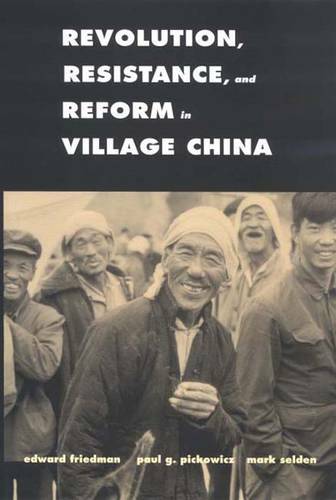 Drawing on more than a quarter century of field and documentary research in rural North China, this book explores the contested relationship between village and state from the 1960s to the start of the twenty-first century. The authors provide a vivid portrait of how resilient villagers struggle to survive and prosper in the face of state power in two epochs of revolution and reform. Highlighting the importance of intra-rural resistance and rural-urban conflicts to Chinese politics and society in the Great Leap and Cultural Revolution, the authors go on to depict the dynamic changes that have transformed village China in the post-Mao era. This book continues the dramatic story in the authors' prizewinning Chinese Village, Socialist State. Plumbing previously untapped sources, including interviews, archival materials, village records and unpublished memoirs, diaries and letters, the authors capture the struggles, pains and achievements of villagers across three generations of social upheaval.